This French Oak Medium Toast 30 gallon Wine Barrel has been professionally recoopered for you by the local ReCoop® Barrels. 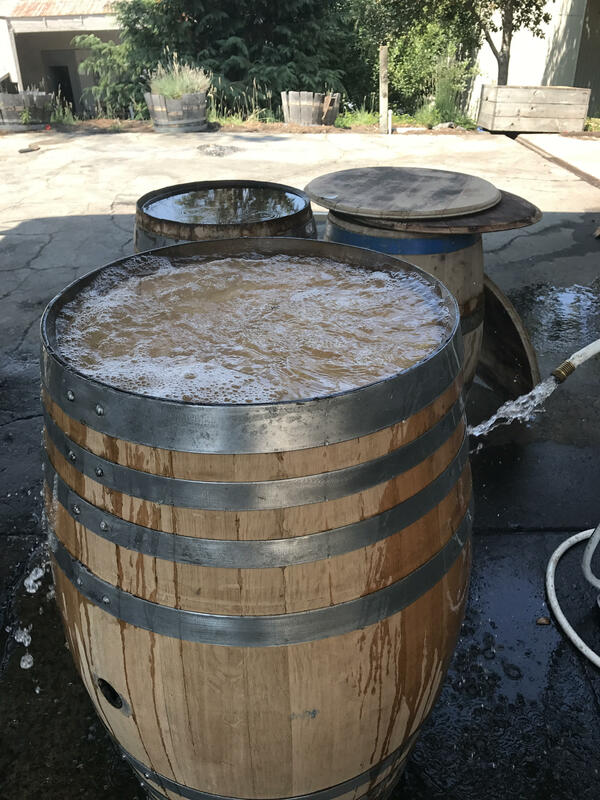 Recoop Barrels are available year round in Sonoma County in 60 gallon, as well as small formats such as 20 and 30 gallons. Both red and white wine barrels are available upon request, subject to availability. 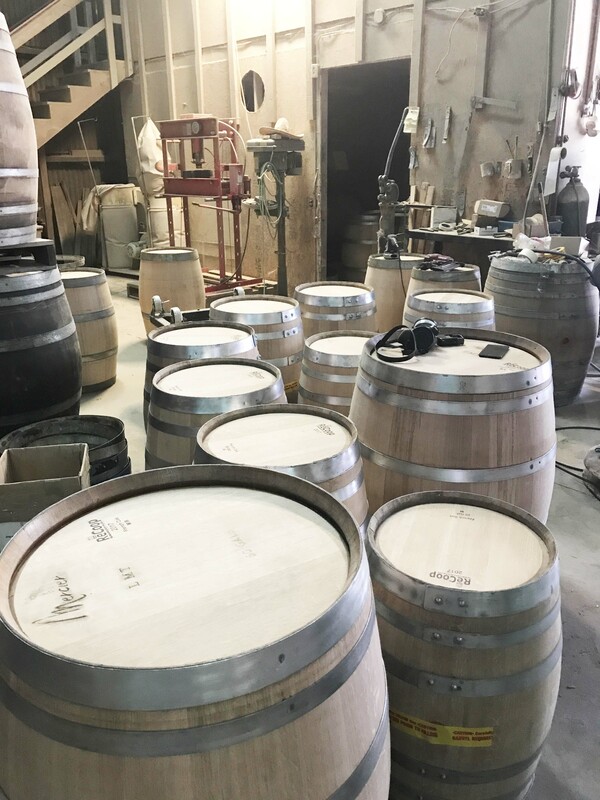 Reconditioning barrels is a more economically and environmentally sustainable practice than simply retiring them and replacing with new oak. When Oak Barrels are restored at our cooperage, you’re doubling the life of the barrel, and bringing your price down to 1/3 – ½ of the price of a new barrel. About 85% of a used or neutral barrel being retired from a barrel aging program is unused oak which has not been touched or saturated by the wine despite the long aging. The recoopering process recovers this precious resource for you, giving you access to premium French oak without the premium price. To achieve this recovery successfully, all of the wine soaked material must be removed prior to toasting again. The proprietary system developed at Recoop® will remove between 1/4” and 5/8” of the inner surface of the barrel, depending on the barrel condition. Experienced coopers ensure that the used barrels are qualified for reconditioning by testing for leakage and signs of VA before the barrels are selected for restoration. 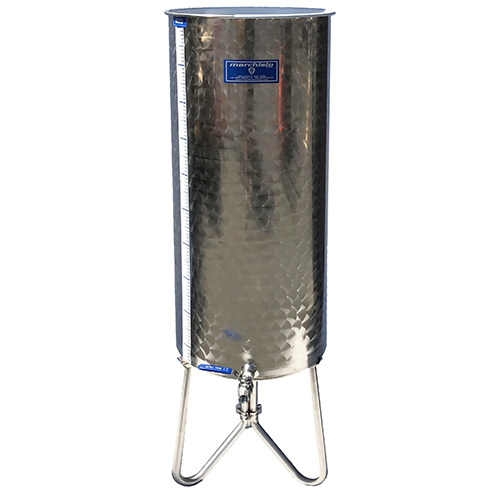 With the company’s patented process and machinery you can be confident that all wine-penetrated wood is removed while maintaining the wood’s integrity and allowing the stave to once again contribute its flavor and oxygenation benefits. They have got it down to a beautiful science. Once the barrel is shaved, the cooper will typically use a hand planer for the final details such as the croze (the groove at the end of staves where the head attaches) before hoisting the barrels up onto racks and then toasting with a set of infrared burners. The toast can be achieved at medium, medium-plus and heavy, and the fabulous aromatics released by the wood are perks of toasting. After the barrel had been toasted and recoopered, the outside of the barrel is mechanically sanded to restore the appearance for its new owner. Other firms that shave barrels by hand might leave wine-saturated wood that could lead to off flavors. ReCoop’s precision equipment and toasting methods ensures the saturated wood has been removed and freshly exposed wood is all that is toasted. 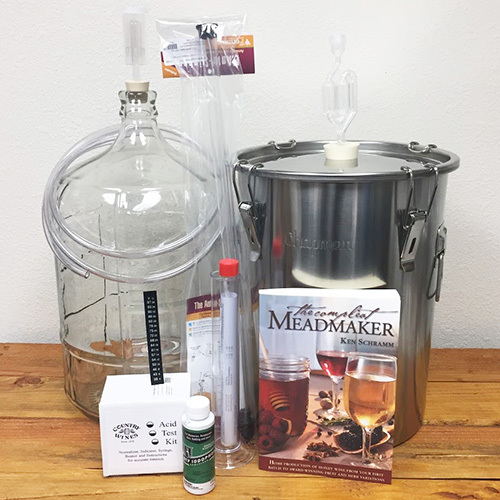 ReCoop® has specialized in barrel reconditioning since 1987 and The Beverage People has been their retail partner most of that time here in Sonoma County. Dimensions: 32 in x 24 in x 24 in. Follow The Beverage People's Barrel Care Instructions here. Also, you may additionally like to use the method provided to us by the manager of Recoop. Set the barrel down on its head with the other head face up. With very hot water, fill the face-up head cavity (see picture above). Replace any water in this cavity as it leaks through or swells into the wood. 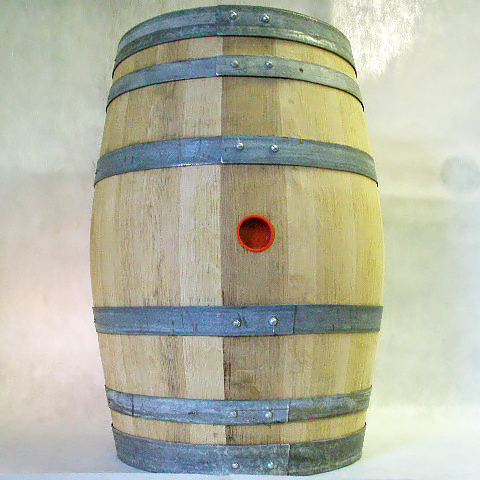 At the same time, you may fill the inside of the barrel up to bung with water to rehydrate. Allow to hydrate for at least an hour or two. Flip the barrel over and repeat on the other side. Viola---the Recoop quick hydration technique!